Schools are a necessity for the development of our minds both academically and socially , Unfortunately having so many people in one place heightens the possibilities of harmful germs being spread. 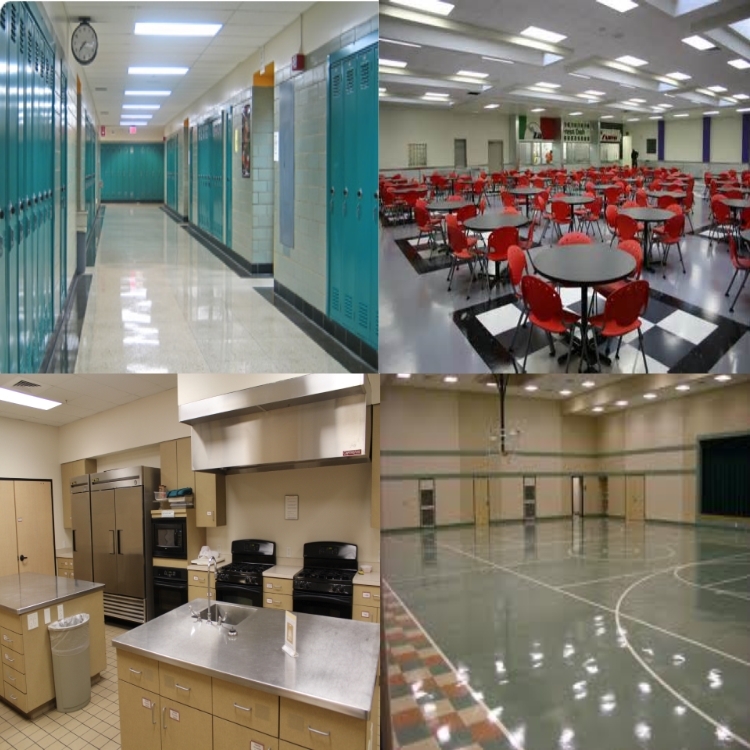 CNLPROCLEAN provides experienced and safe janitorial services to all levels and sizes of education institutions, and childcare centers. We use proven cleaning and disinfection products and professional tools and commercial equipment to maintain the daily needs of routine custodial services and appearance. Our janitorial staff are insured, never subcontracted and closely supervised to ensure a job well done every time.